Tyre review data from 13 tyre reviews averaging 68% over 78,425 miles driven. Sorry, we don't currently have any questions and answers for the Nexen N Priz 4S. Why not submit a question to our tyre experts using the form below! Have you driven on the Nexen N Priz 4S tyre? 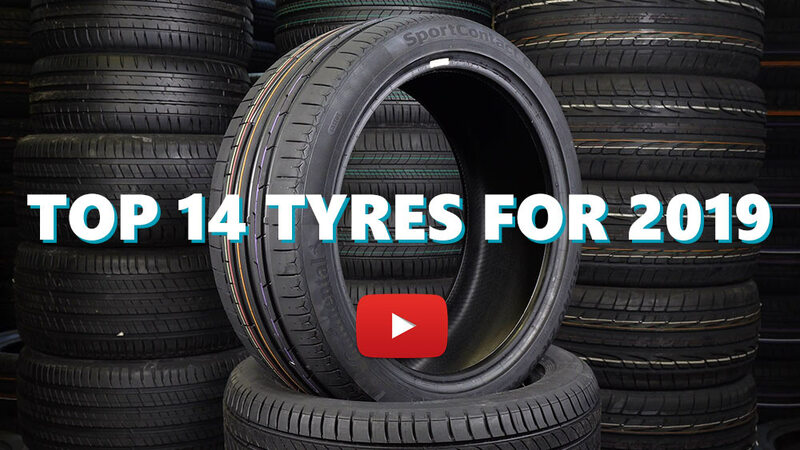 Please help millions of other drivers make an informed tyre choice and pick the correct tyres for their car by submitting your review of the N Priz 4S. Mediocre. On snow and ice it is a dezastre. For mediterenean whether low 0C they are ok. I live in the apenine mountains in Italy and got these tyres to replace the standard continental cross contact all season tyres on my fiat panda 4x4 ready for ski season. I drive about 3 months of the year on uncleared snowy roads with steep climbs and hairpin turns. These tyres were utterly terrible! The lateral grip in all conditions is extremely poor and the wear is also terrible. I would also say they are dangerous in wet conditions as the slightest bit of water resulted in masses of under steer. I will not buy nexen tires again And swapped them out early for some safer vredesteins (which are great). Really disappointed with the Npriz 4S. I've had Nexens for the last 8 years and I have always been impressed, So I tried their all season tyres, wish I hadn't! These were a massive let down. Main problems are wet grip and wear. In the wet they are genuinely dangerous. I found that they gave horrendous understeer if you are driving with any form of speed. I don't mean unreasonable speed, I found these tyres let go in the same conditions that N6000s were fine with. Also, wear was very poor. They say all season, but obviously if the temperatures are higher the tread scrubs off.